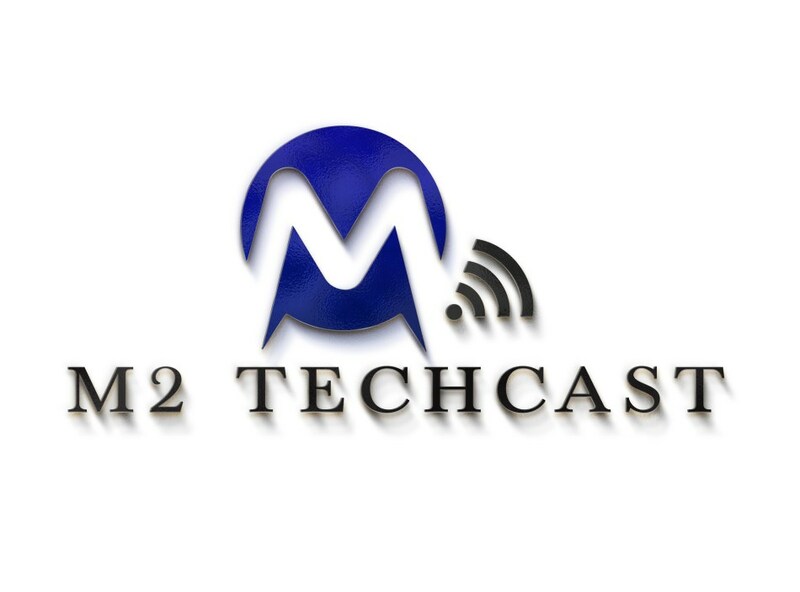 ROYAL OAK – The M2 TechCast podcast will launch two new segments with its Monday, Feb. 6 program. In the first new segment, Tonya Matthews, director of the Michigan Science Center, kicks off her STEM education focused segment. She’ll be visiting the TechCast monthly. 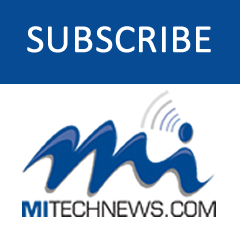 Also a future regular guest is Michael Rogers, communications director for the Small Business Association of Michigan, who will talk about SBAM and the products and services it offers Michigan’s business community. 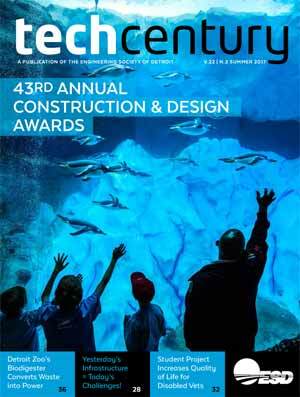 Also on the show to talk about the new Lawrence Technological University Design Incubator and co-working space – at LTU’s new Detroit Center for Design + Technology at 4219 Woodward Ave. in Midtown Detroit – will be Christopher Stefani, the incubator’s director. The center provides working and meeting space for entrepreneurs in the creative fields. Rounding out the show will be Greg Doyle from Tech248, the Oakland County-based tech business group, talking about the new Oakland Entrepreneurs Alliance.